Your evening will begin at 6:00 pm with free time to mingle and have formal portraits taken with friends. Dinner will be served at 7:00 pm followed by a time to recognize graduating Seniors. The rest of the night is yours to dance away until 11:00 pm. 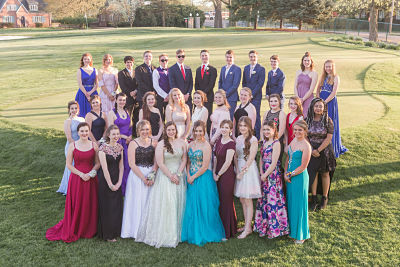 The CAHSA Home School Prom is designed to be an evening specifically for teens. A professional DJ will provide the music, but all music selections will be pre-approved by the Prom Committee. A photographer will be on hand to take formal portraits of individuals and groups. All photos will be uploaded to a private website. All who attend are provided the password so you can purchase any of the prints you want from the evening. We do encourage you to bring your own camera to capture your own memories. Between dinner and the dance, we will recognize all graduating Seniors in attendance. We invite you to submit a personal photo and some brief details about your past accomplishments and plans for the future to be included in the program. Please note: You may only attend After Prom if you attend the Prom! 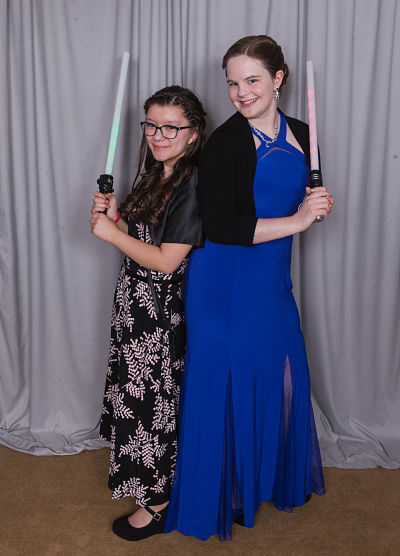 Once the formal dance has ended, the fun has just begun! 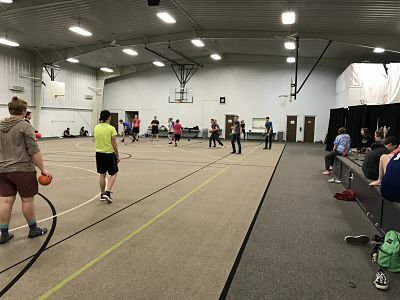 From 11:30 pm until 3:00 am, students can continue the fun at Grace Church in Normal, IL. Feel free to bring comfortable attire (jeans, sweats, sleep pants or knee-length shorts) to wear as you play games, enjoy snacks, and maybe dance a little more.